Gotta see this one! Fantastic remodel, just in time for Spring..... Recent updates include paint throughout, new carpet and flooring throughout, windows, electric panel, entry doors, remodeled kitchen with subway tile back-splash, and much more. 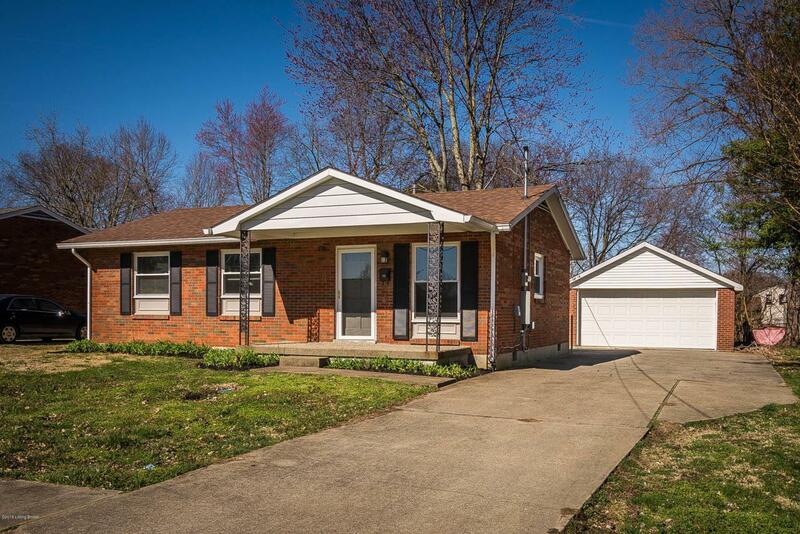 This home has a very open feel, with good sized rooms and a large bedroom/family room addition on the back. The kitchen has lots of cabinet space and some updated appliances. Head out back and you'll find a large yard and a big 2 car garage. This is a fantastic home, so don't wait. Call for your private tour today!